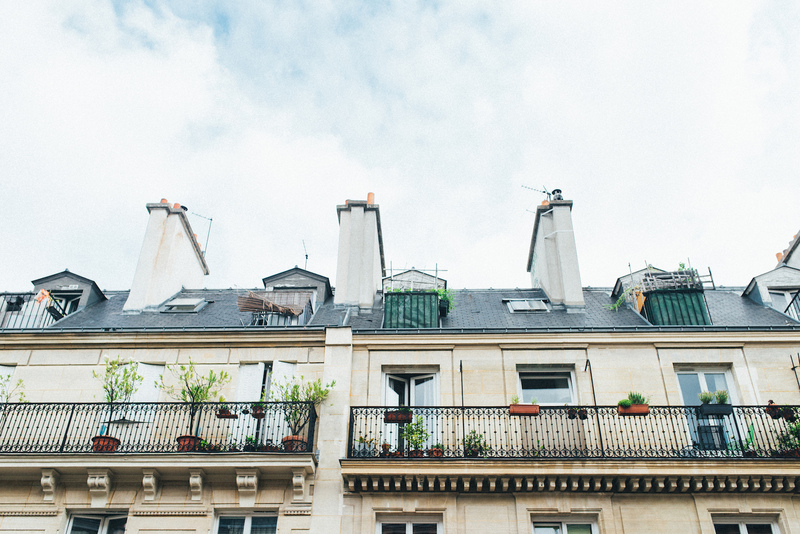 There is no denying that France is a truly beautiful country – but I have to confess that for me much of that sentiment is inspired by Paris, a city I adore. 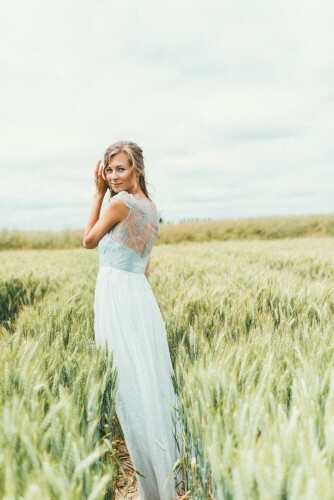 I often forget about the gorgeous countryside that our neighbour has to offer. 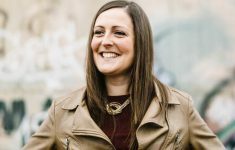 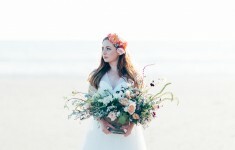 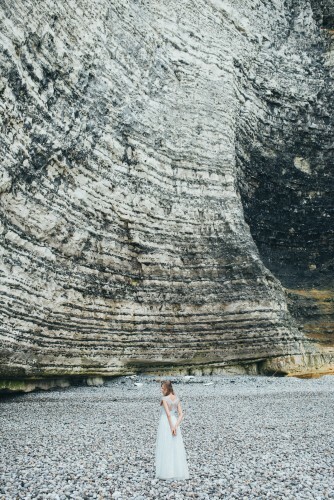 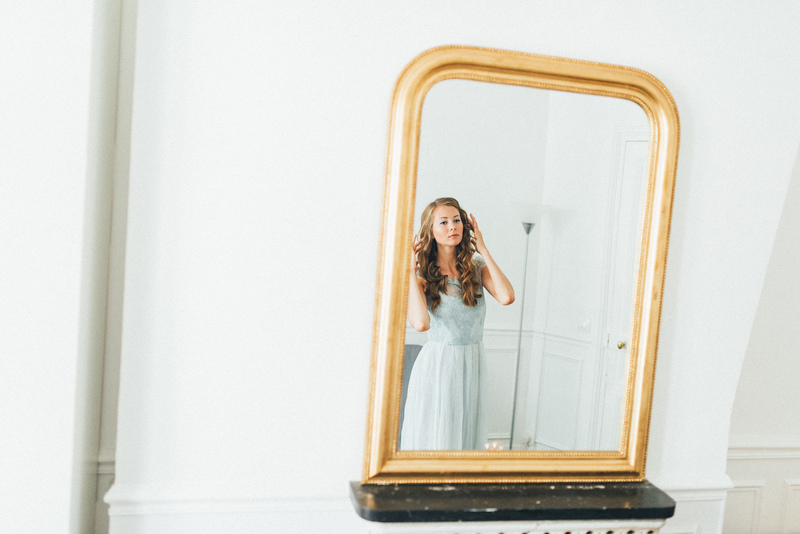 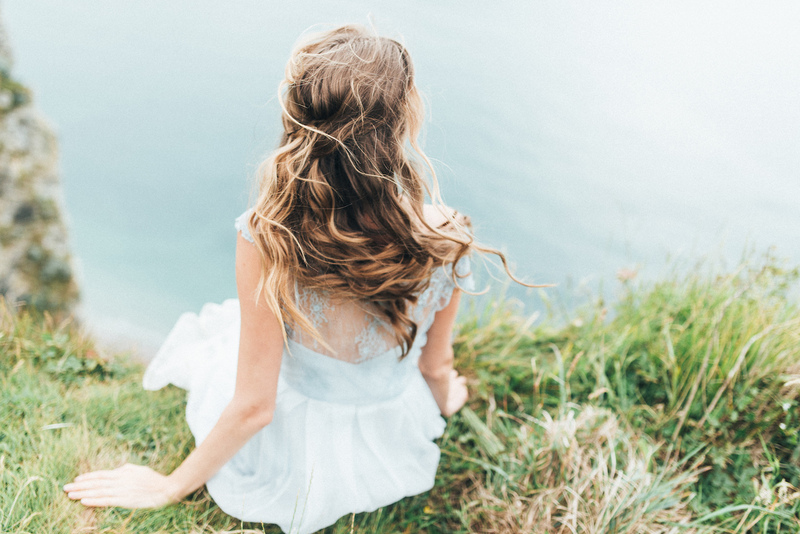 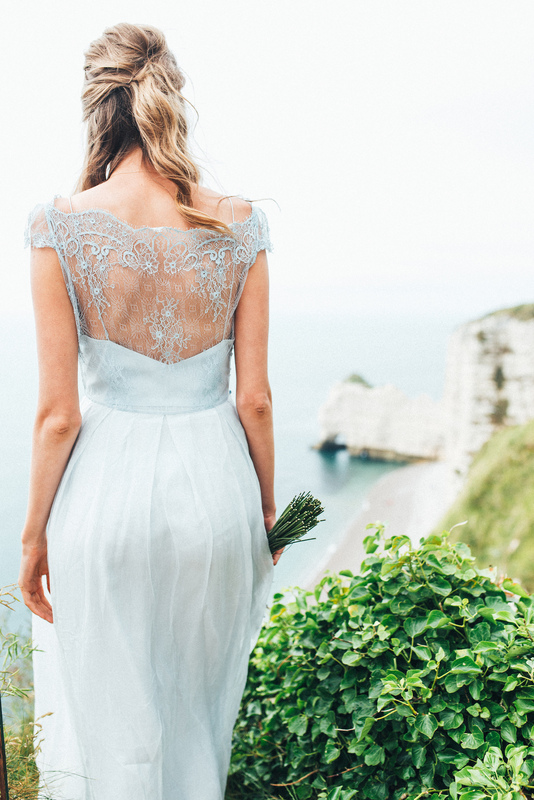 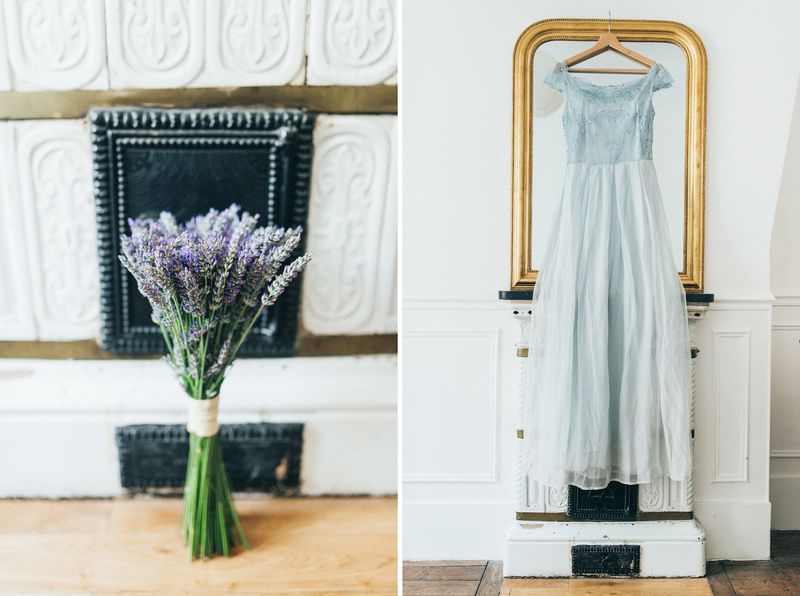 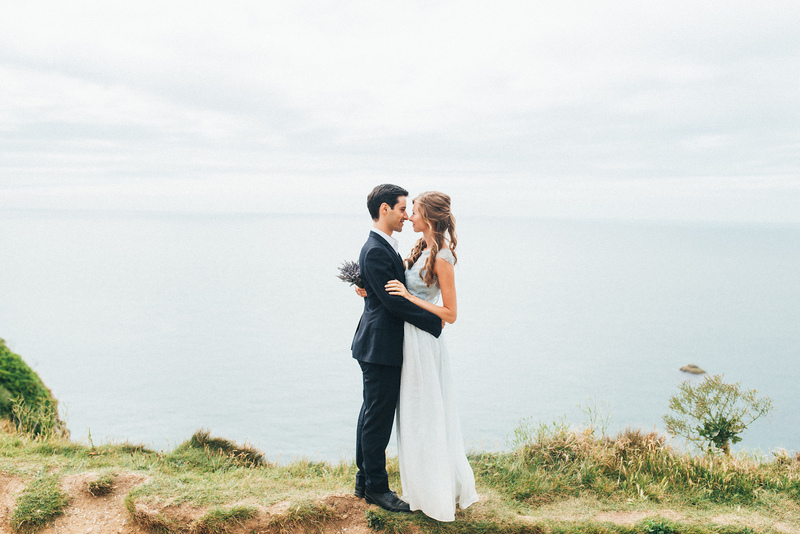 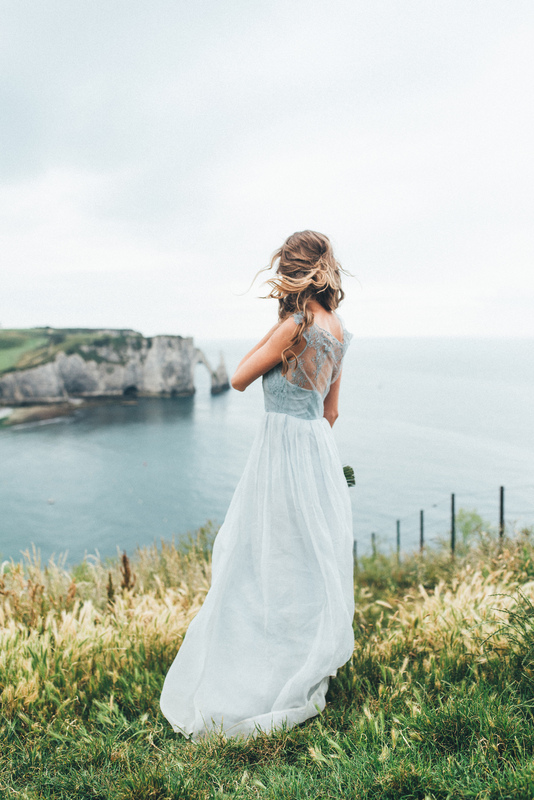 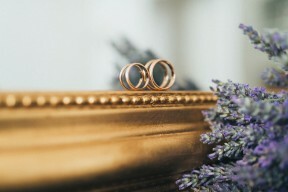 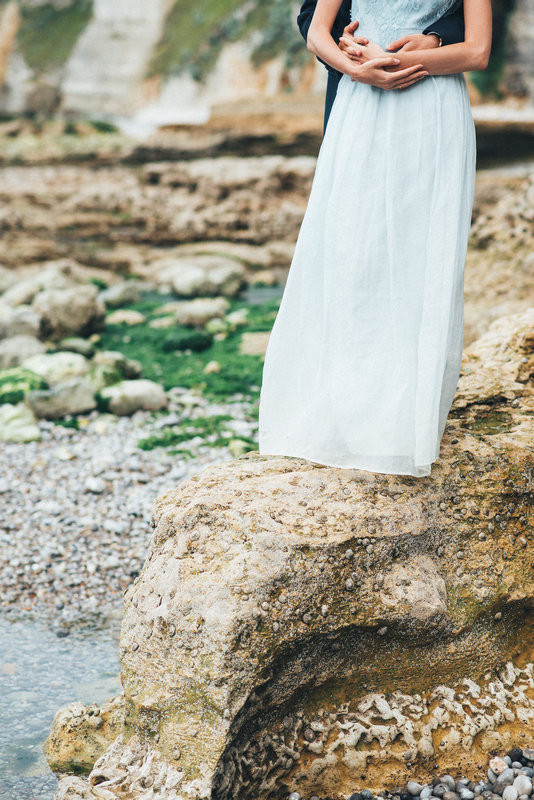 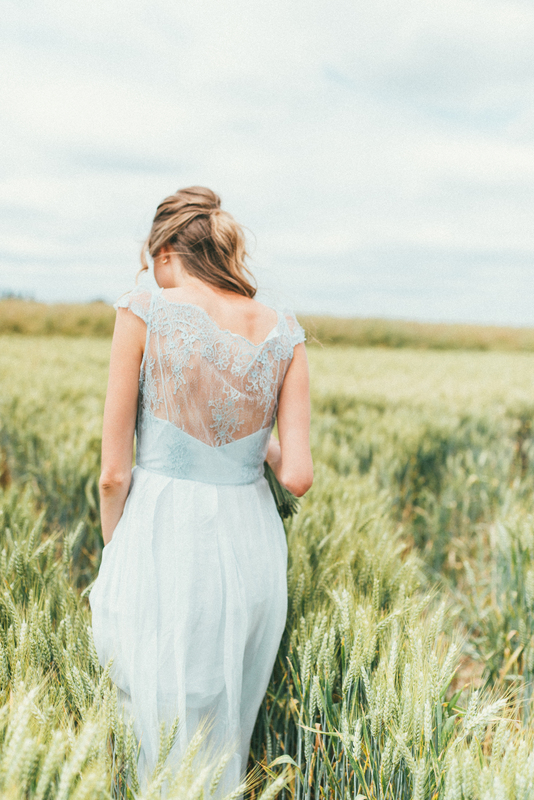 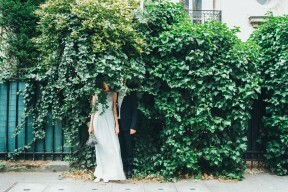 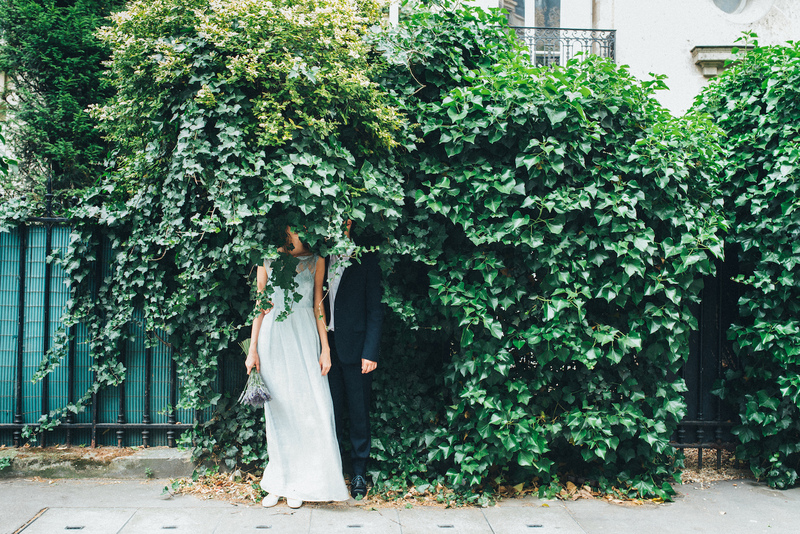 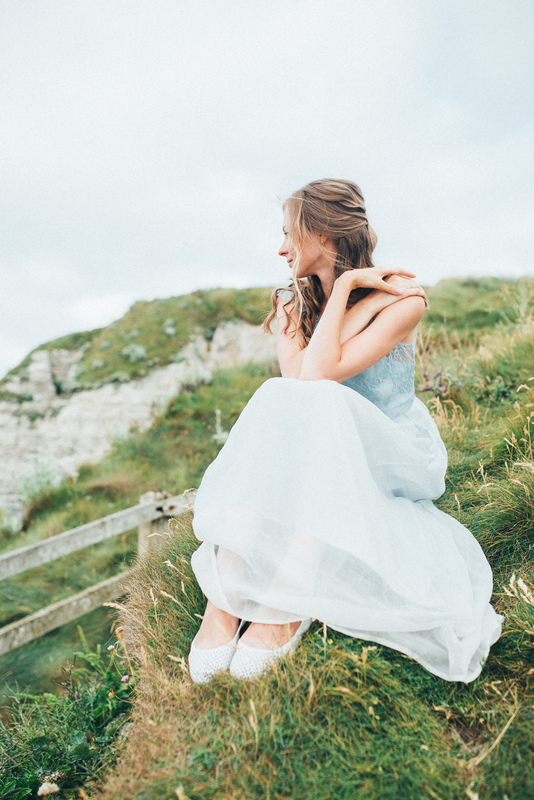 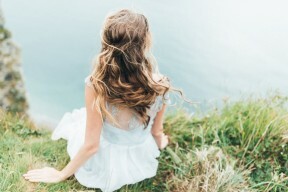 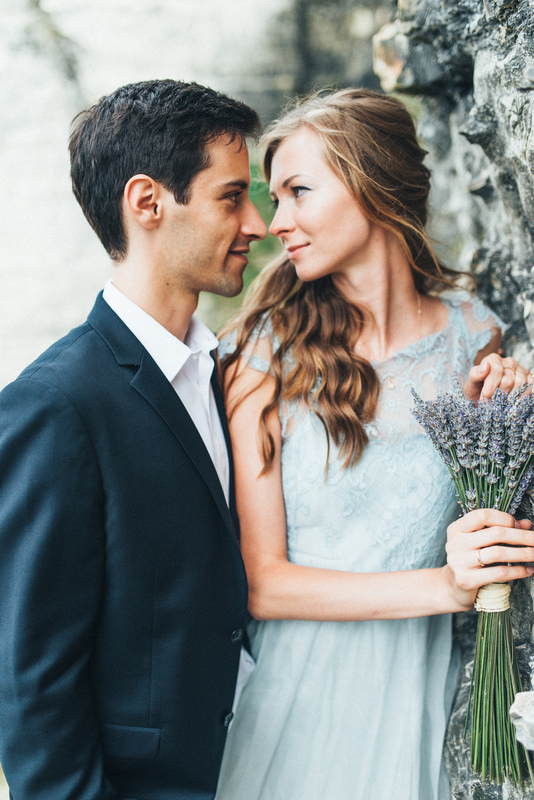 Luckily, Katerina from So Special Events is here to call us out on this faux pas with a beautiful fine art love shoot in Normandy (you will even spot a few sneaky snaps of Paris for contrast). 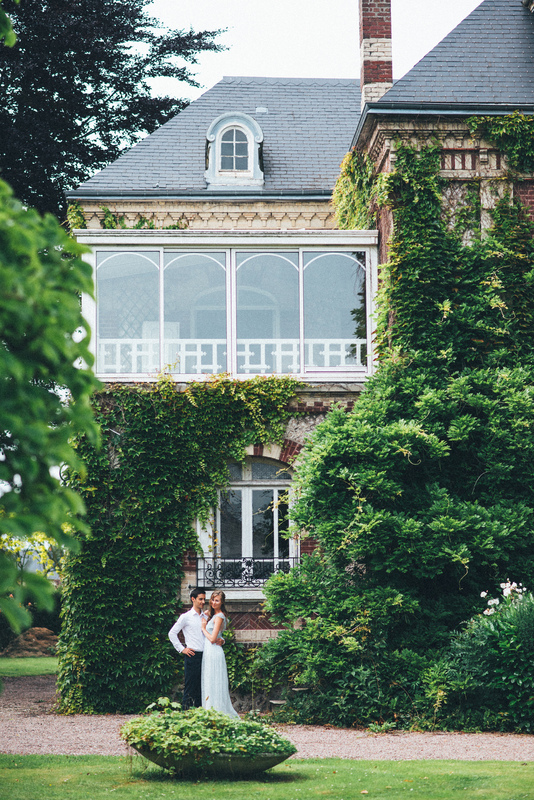 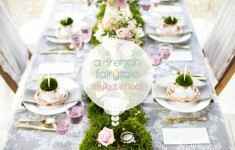 France is a very generous country that has got so many things to offer to those who decide to celebrate a wedding here or any other special occasion. 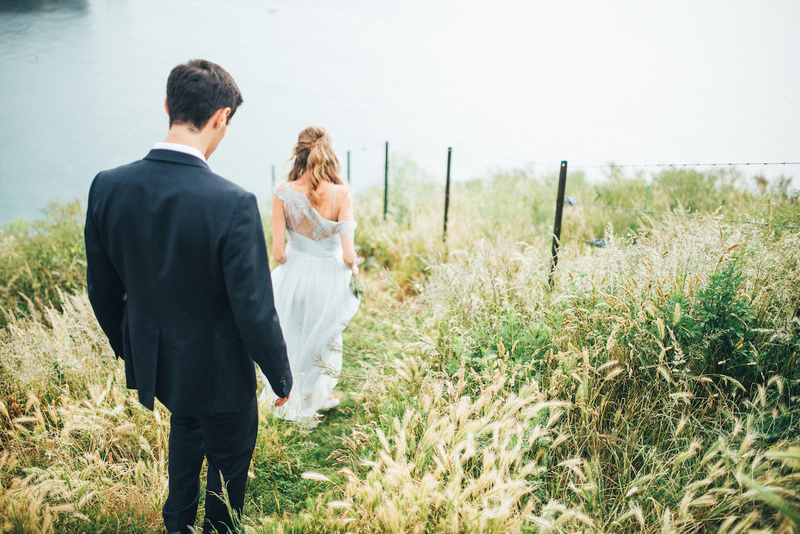 Great event spaces, amazing food, breathtaking landscapes and excellent service – this country has got everything to become your perfect wedding destination! 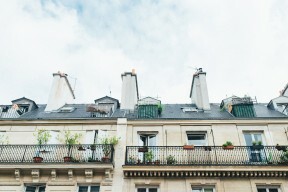 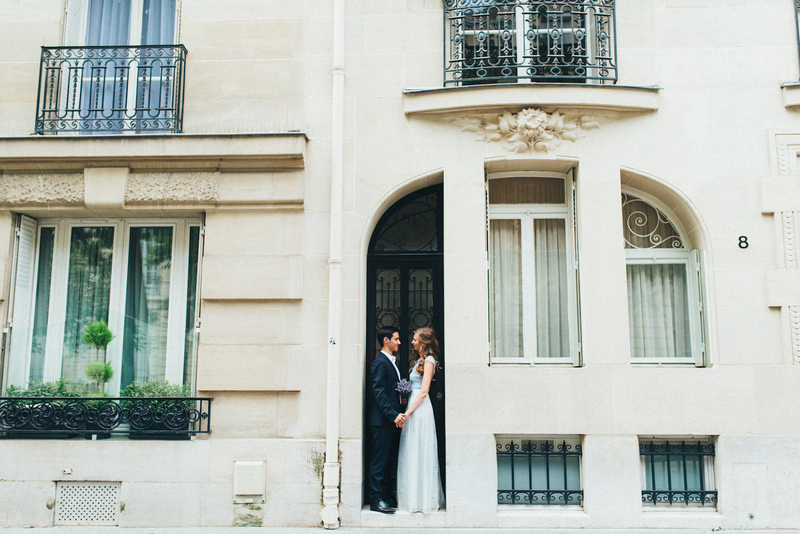 Typically, those couples that choose to marry in France prefer Paris or cities in Southern France and miss out on other great locations. 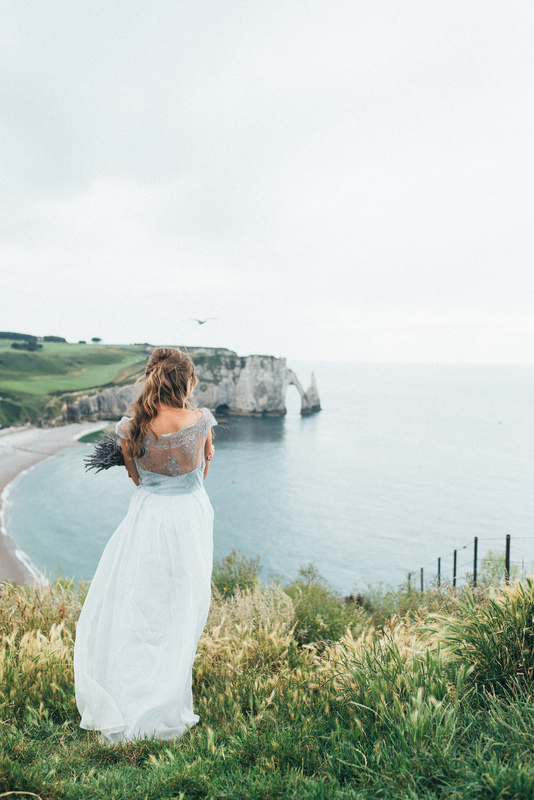 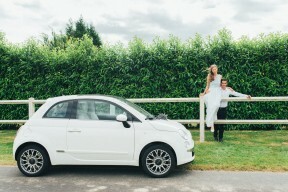 To change this, we decided to organise this inspirational photo shoot in Normandy. 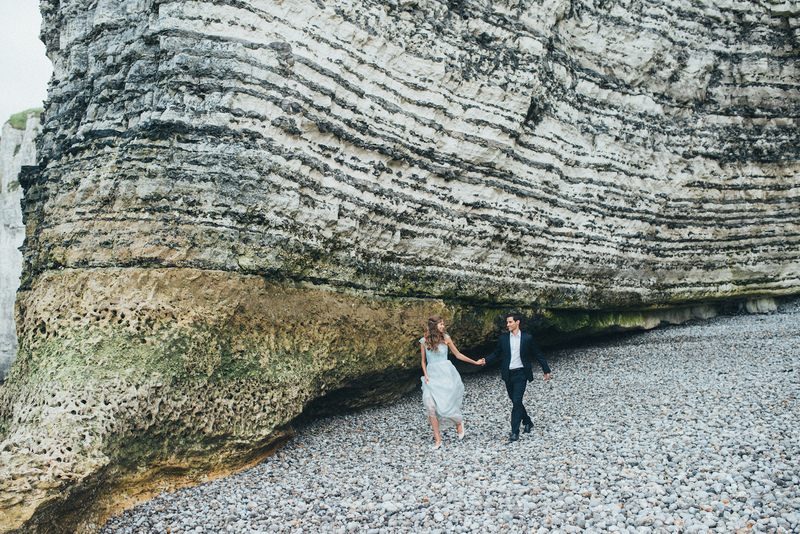 This region is famous for its beautiful landscapes and is perfect for long romantic walks with your beloved one (and your wedding photographer J). 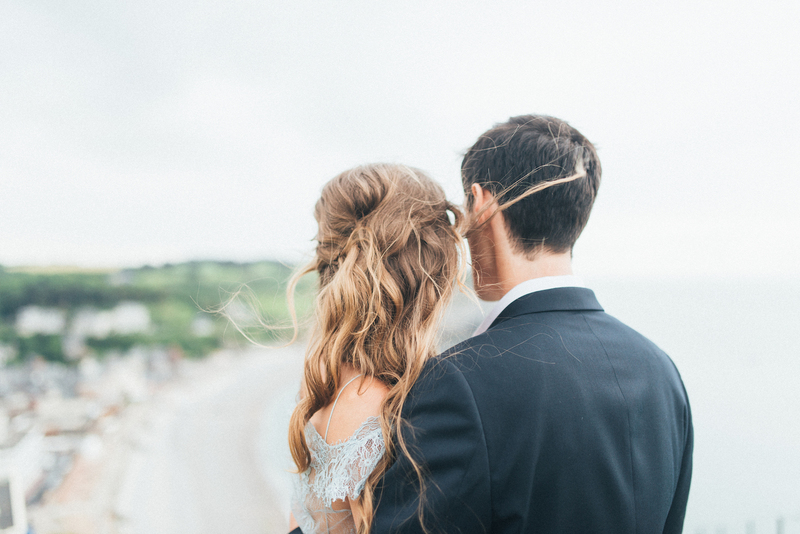 The grandeur of the sea and the vastness of the sky will become a perfect natural background for your romantic wedding photo shoot. 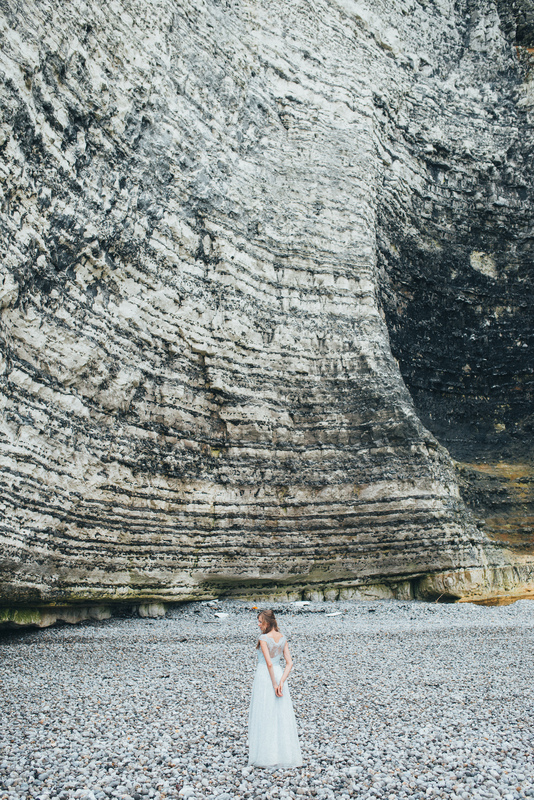 We have started our day in Paris and then drove 200 km to the north towards a beautiful little town of Etretat. We chose this place for its beauty and its special romantic and dreamy mood. The absence of any decoration details is deliberate, as we wanted to focus on the couple’s feelings, and not on the accessories. 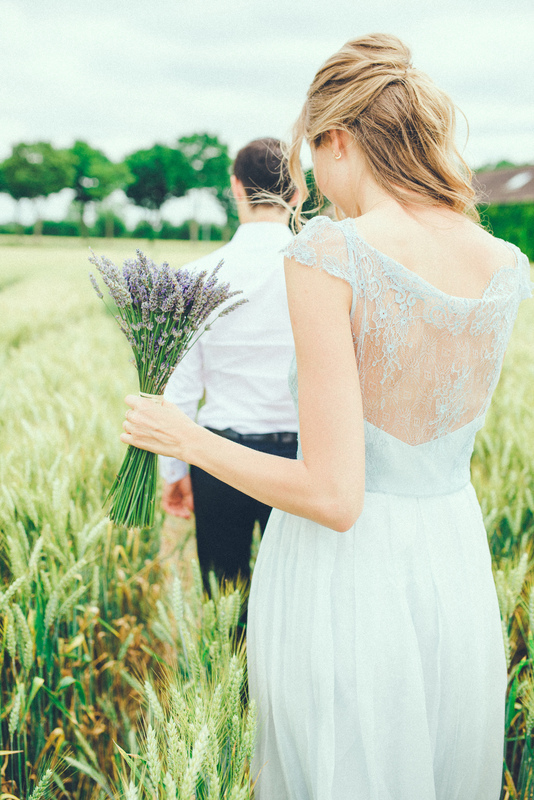 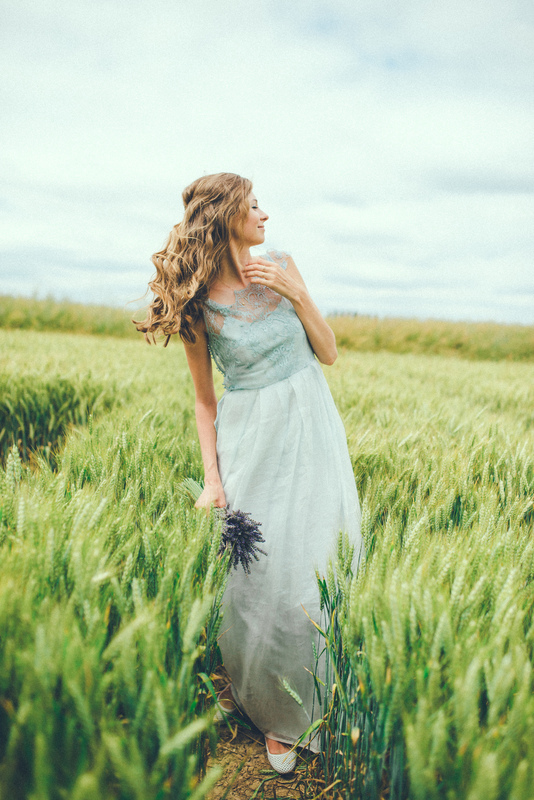 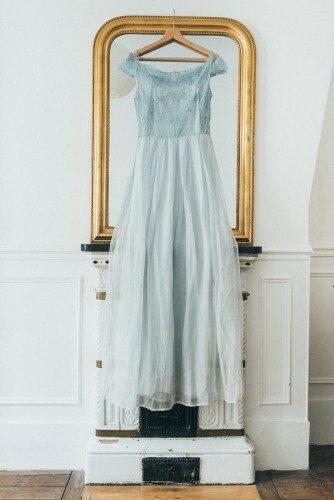 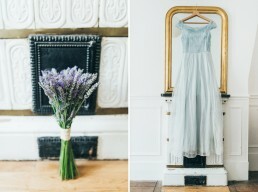 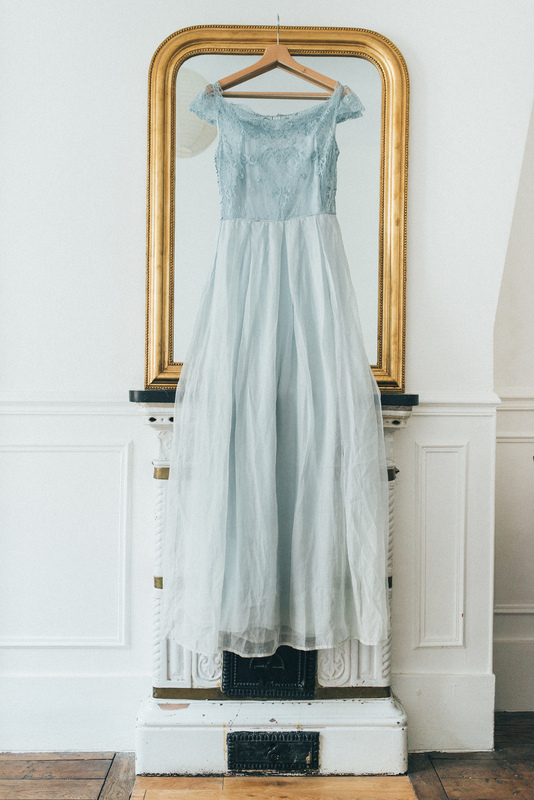 The only prop of this photo shoot was a misty dress created by a Russian designer Katerina Komarova, owner and a creative director of a Bluebells Dress brand. This wedding gown matched perfectly with the spirit of the shooting and highlighted the romantic character of our bride.